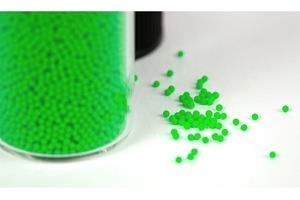 Loligo® swim tunnels have been developed for measuring the physiology, energetics, behavior, biomechanics and kinematics of swimming fish, through years of research and laboratory use. Applications also include studies of fluids, visualization of flow around objects, hydraulics, and public display of aquatic wildlife. 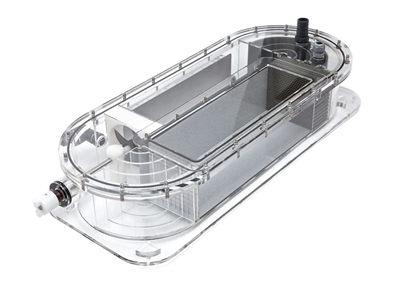 The unique and compact design allows enough space for "free" swimming and an adequate volume for reliable oxygen consumption measurements. AutoSwim is user-friendly Windows software for automated control of water velocity in up to seven Loligo® swim tunnels from a single PC. 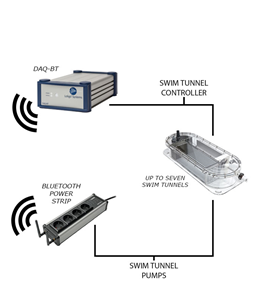 It requires the use of our wireless swim tunnel controller DAQ-BT, and then water velocity can be calibrated, converted, corrected and controlled in any unit and in any way, i.e. 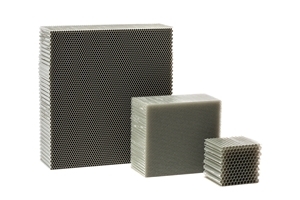 for swimming velocities in BL/sec, for solid blocking correction, and for automated user-defined protocols. 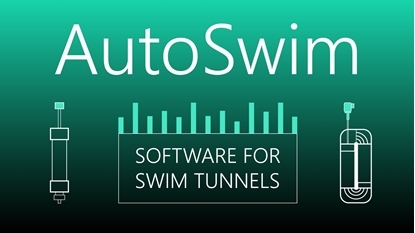 AutoSwim software is made for swim tunnel applications not requiring oxygen consumption measurements, as our AutoResp™ software will then be the software to use.